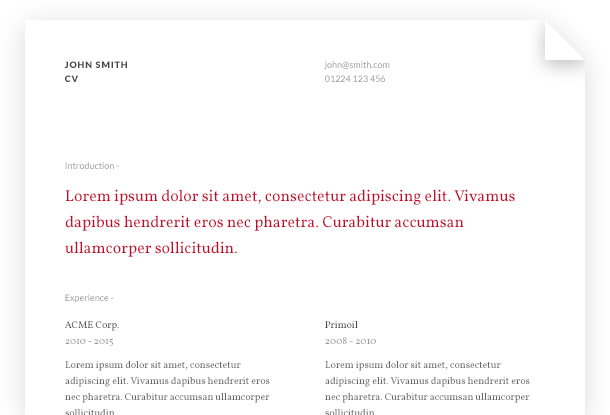 Use our CV generator to produce a properly formatted CV. Login allows you to update it in the future. Plus you can submit it direct to us if you want!